We all have been there. You are driving down the freeway and a rock flies at your window. The next thing you know there is a huge chip on your windshield. Accidents happen and can wreak havoc. The only thing that can make this problem worse is not taking care of it right away. However, windshield chip repair is much easier and more cost effective than most people realize. A number of different situations can lead to an unforeseen windshield chip. Driving too closely behind a construction truck or traveling down a gravel road can both cause a chip. Unfortunately, hail can cause chips and cracks as well. 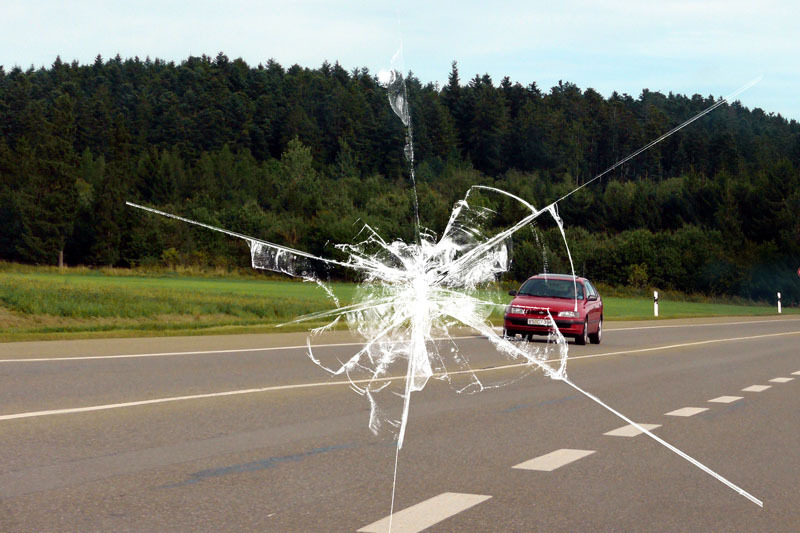 Poor installation and getting into car accidents can lead to windshield cracks as well. Many don’t realize that changes in temperature can cause problems as well. A quick change in temperature can cause the glass to expand and contract irregularly. This can definitely lead to a crack. Not only that, extensive heat or sun exposure can cause a crack as well. Neglecting care or going without windshield repair can lead to bigger problems. Adverse weather, driving at high speeds, or getting in a car accident can cause the chip to turn into a crack. When you let too much time pass after getting a chip damage you only increase the chances of compromising the entire windshield. Once a crack is too big or long the windshield must be replaced. The best thing you can do for your vehicle is get windshield chip repair right away. In most cases windshield chip repair can be covered by an insurance claim. Otherwise the repairs are very affordable. Not only that, this simple repair only takes a few hours. A chip repair is conducted with special tools and resin to make a seamless fix that is hardly noticeable. On the other hand, getting the windshield replaced is a much larger fix that can mean going without a vehicle for several days. If you need repair conducted on your vehicle call us at Complete Auto Glass. We offer a variety of services to help you get your vehicle back into shape. Whether you have an annoying chip or an unsightly crack, we can help. 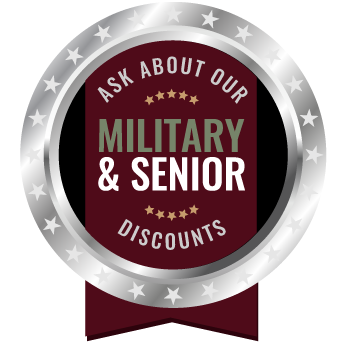 One of our experts will be happy to set you up with a consultation.